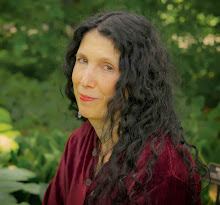 CAROLINELEAVITTVILLE: Glenda Burgess, author of the sublime THE GEOGRAPHY OF LOVE, talks about writing and music. 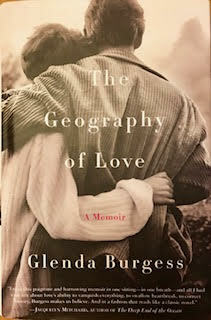 Glenda Burgess, author of the sublime THE GEOGRAPHY OF LOVE, talks about writing and music. 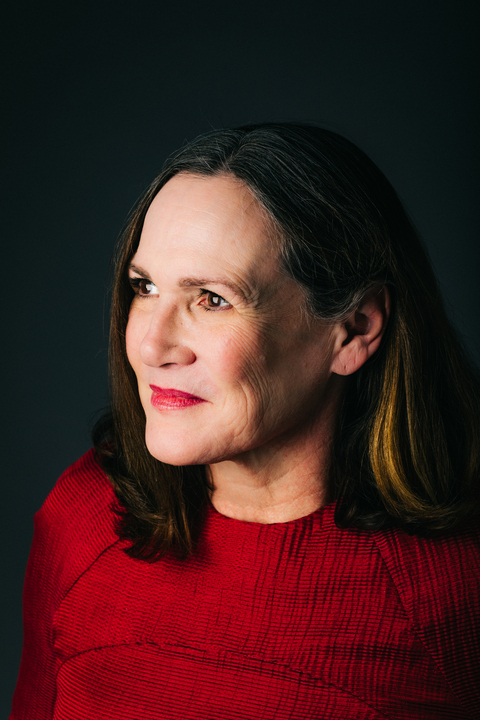 GLENDA BURGESS is a winner of the Rupert Hughes Award for Fiction and a short story finalist for the New Century Writer Award. Her literary memoir, THE GEOGRAPHY OF LOVE, was named a Ten Best Books of 2008 by the Seattle Post-Intelligencer and a finalist for the 2008 Books for a Better Life Award. 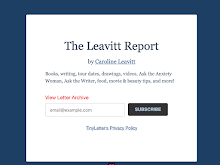 I loved her book so much, I asked her if she would write something for the blog. Thank you, so much, Glenda! Debussy was said to have painted music, Sibelius heard compositions as a symphony of color. As I worked on my country music novel, SO LONG AS WE’RE TOGETHER, I realized I was beginning to hear unspoken words within the music, not just the music in words. Language has always possessed musicality—and naturally and effortlessly transforms into the lyric, the song—but for me it was a unique experience to think about songwriting, melody, and a novel’s narrative all from the point of view of a musician. What story does a line of notes tell when there are as yet no lyrics, when the song says nothing at all? When words do partner with a melody there is a dance between meaning and feeling. We understand words, however we feel music. What becomes important? What is said, or left unsaid? Conveyed through language or simply through the notes of the song? I determined to make a deliberate effort in my narrative to infuse in the landscape, scenes, and in dialog, echoes of the musical performances of my country music duo, Marley and Andi Stone. I felt the twin sisters’ music was as much a character in their story as the lake in the novel, or Donna, their mother. That for some characters, what they seek speaks their piece in the world. Marley leaves heartbreak at the keyboard, finds hope in an inspired melody. Andi defines a world for herself by singing it into being. Donna pushes back a hard and disappointing life listening to the jubilation in the notes and verses of others. I found that the more I listened to the novel’s narrative as a musical composition between all the parts of their story, an original melody took root in the pages, from the opening note to the last. Many writers read their work aloud in draft to catch a lagging clause or repetitive word, dull sections, or run-on sentences. But I read this entire novel aloud, by scene and section, and in series of chapters at a time. Multiple times. Listening to the narrative was quite literal for me. I paced my small study as I read, pausing to look out the large window at the maple tree in all its seasons, listening for the music in the words. I had found a pace, a beat, and a pitch for this story. 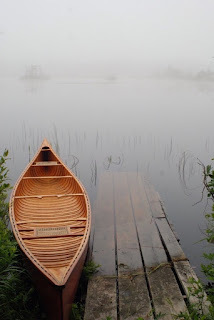 The lake country as well as country music defined The Stone girls. I listened for that thread on every page. My hope is that when you read this novel, it will sing for you too.